The day I adopted Mudpie, one of the first things I asked was what she liked to eat. My question was met with a smile followed by, "she's very picky." Uh oh. Just what every new pet parent wants to hear, right? Over the next few days I about tore my hair out trying to find something she would like. I finally hit the jackpot with one choice, only to have it give her horrible diarrhea the next day. Back to the drawing board. Out of desperation I contacted the shelter to find out what on earth they were feeding her. This time I got specific brands and flavors straight from the lady that took care of her, and the verdict is: Miss Mudpie is a junk food junkie. I figure I have no choice but to let her eat the food she likes and is used to while trying to try to find a healthier alternative to gradually integrate into her diet. 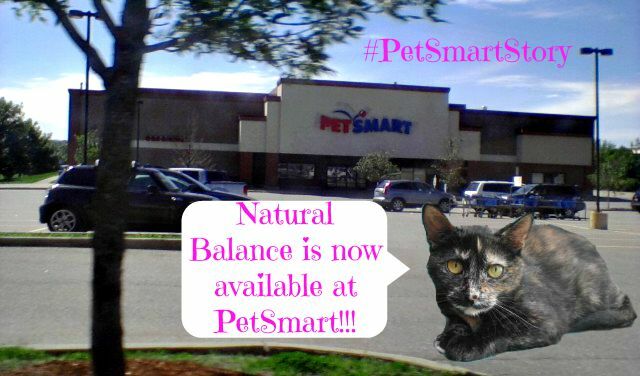 That's why I was incredibly happy to hear the news that Natural Balance® pet products are now available at PetSmart®. 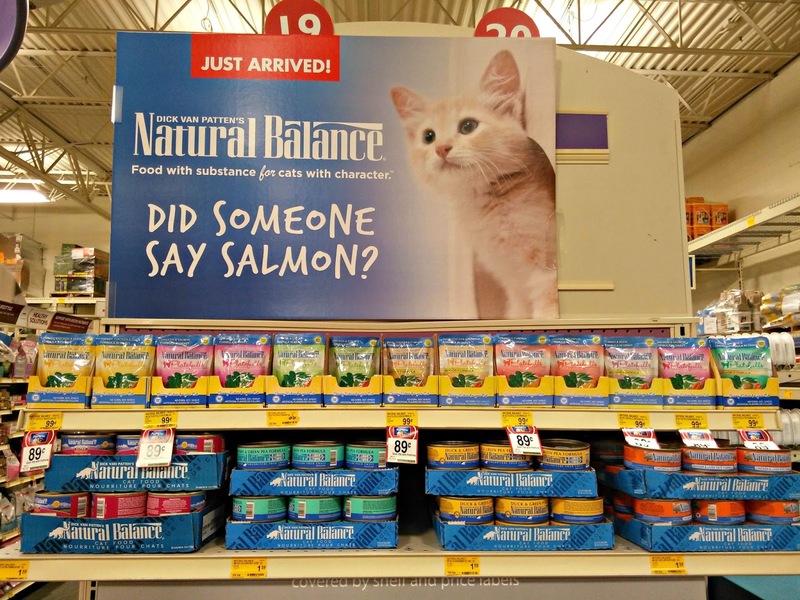 Over the last 10 years, Natural Balance has been a staple in my home. 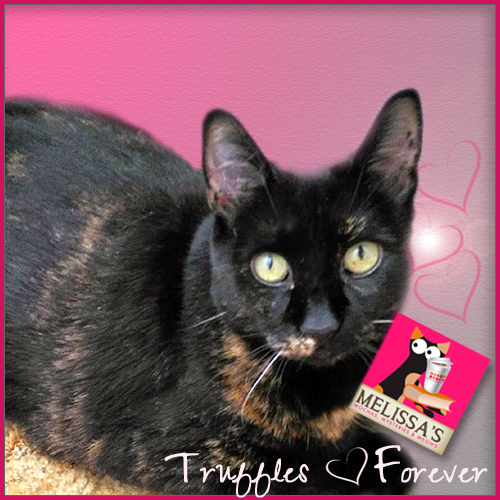 Tara loved their salmon pate; Truffles *adored* the Ultra Premium dry food. 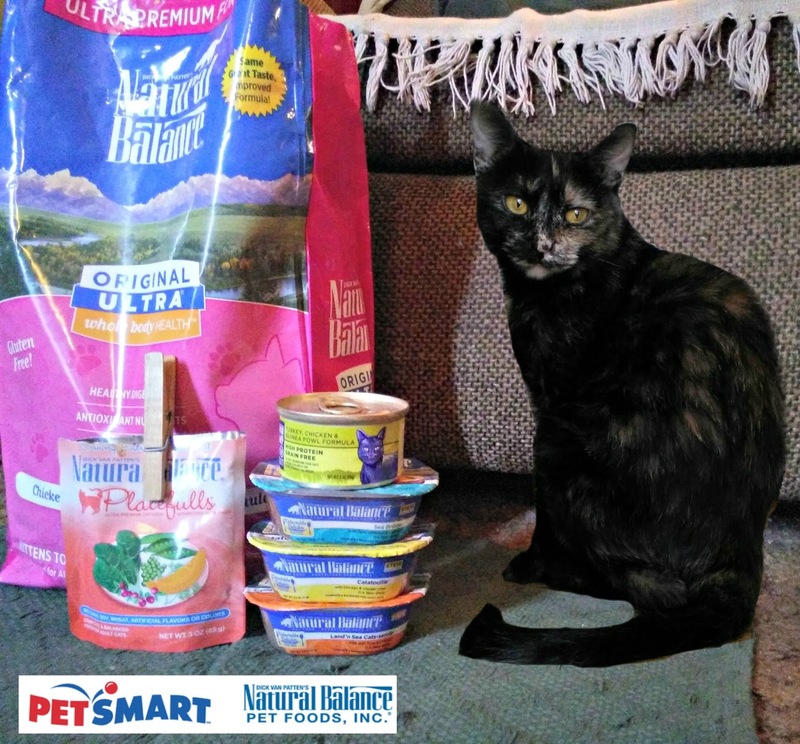 With a large line of products made with premium quality ingredients which include a variety of dry and canned food, stews and treats, I am on a mission to discover what Mudpie will choose as her favorite! * Wild Pursuit™ features high protein, grain-free nutrition from diverse and balanced sources, and is developed to meet the fundamental needs of cats by closely resembling the diet they would have eaten in the wild. * I have a sneaky suspicion Mudpie's #1 choice will end up being the Platefulls® pouch formulas and Delectable Delights® stew formulas because she's such a gravy girl! 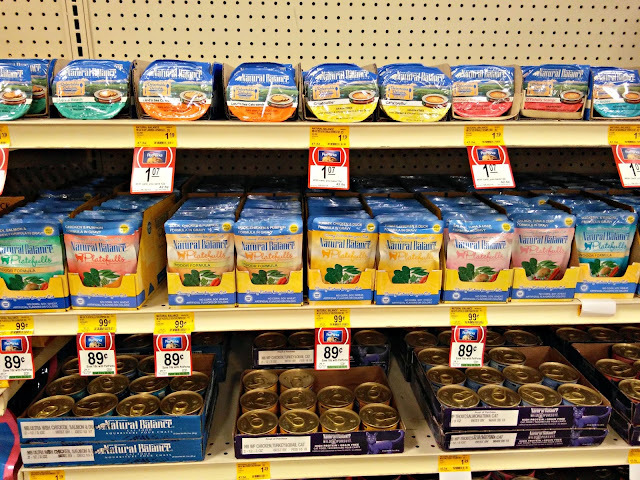 And who wouldn't want to try fun flavors like Catatouille, O'Fishally Scampi, and Sea Brûlée? * L.I.D. Limited Ingredient Diets® is designed with a limited number of protein and carbohydrate sources for cats with sensitivities to common ingredients. * Original Ultra® Whole Body Health nourishes your cat's complete well-being by taking an entire body approach. Truffles and I blogged about this line of food back in October and she continued to eat it on a regular basis. 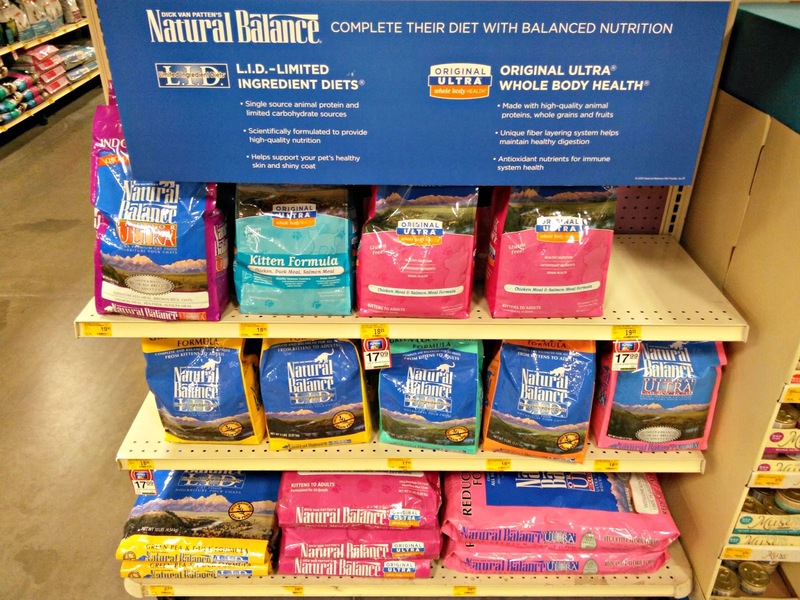 Through PetSmart, Natural Balance will be able to reach so many more households giving pet parents access to the wholesome offerings their pets deserve. 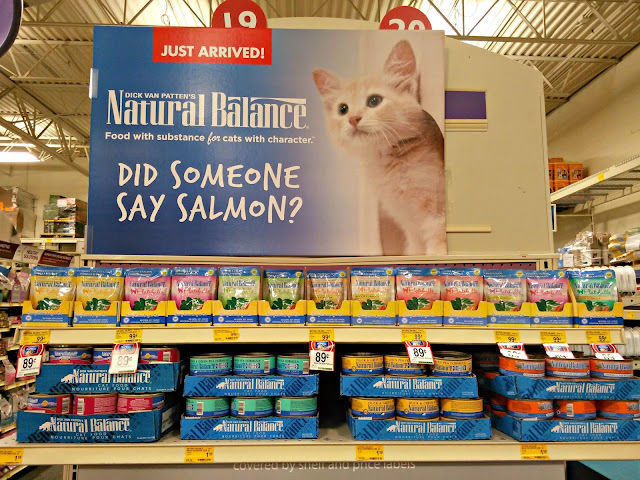 As someone who typically shops there an average of 3 times per month, the addition of Natural Balance to their unparalleled selection of quality pet products will be a huge convenience for me. Now the only question that remains is...what will Mudpie choose? To see if your store is fully stocked with the Natural Balance line, I would suggest calling ahead. Find contact information for your store with the PetSmart Store Locator. 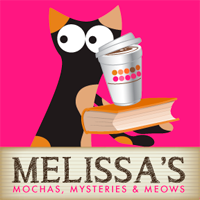 Ooooh, a mystery at Melissa's Mochas, Mysteries and Meows! How appropriate. 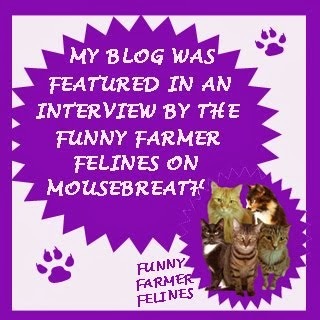 I'm sure she'll love the Catatouille - the Farm cats sucked it down like they hadn't eaten in a month. 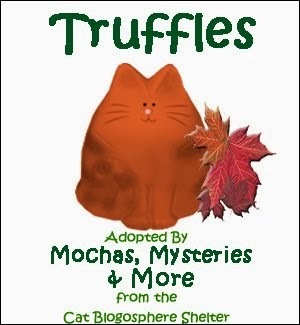 We're anxious to see which flavors Brulee will eat. 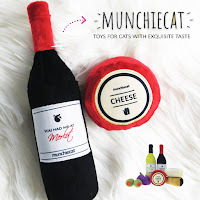 We think she's a finicky eater like Mudpie. I'd love to try Carmine on the Limited Ingredients variety, but our PetSmart only had like 3 choices, none of which were the limited ingredients one. Maybe they will put more variety out over time. What a great photo! Mudpie looks quite happy with your picks, Melissa! Looks like you bought out the store too. People better call ahead. Oh awnty Melissa weez feel fur ya'. Mudpie, yous need to eat a variety of good fur ya' noms. It makes da hoomans weally happy. And ya' know what? They weally do taste good. 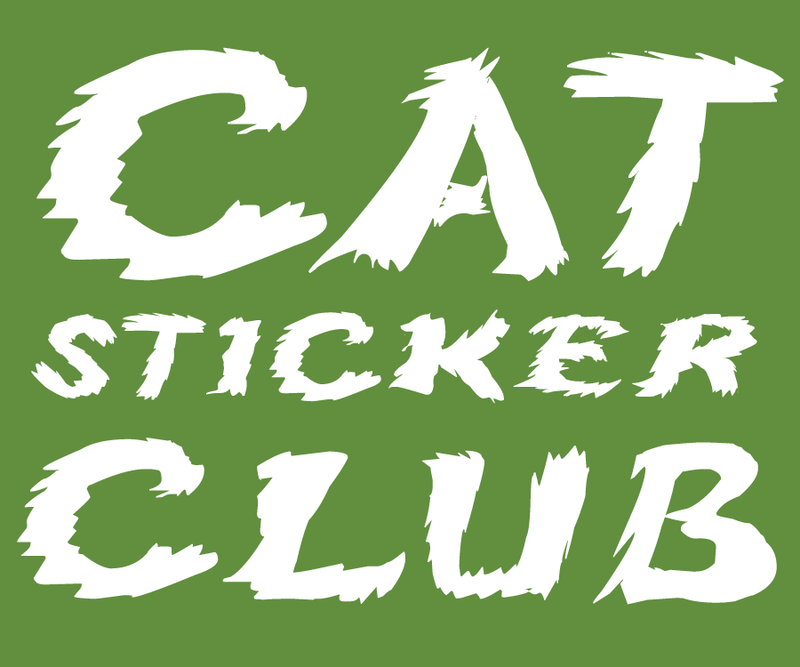 Meez not sayin' dat we don't still have our picky days, but hey, weez cats. What do da hoomans 'spect? Complete compliance? Like dat's ever gunna happen. MOL Have a pawsum day. Now Mommy is on a mission to try this food with us. I'm like Mudpie - I'm particular. Mudpie is lucky to get all those choices. 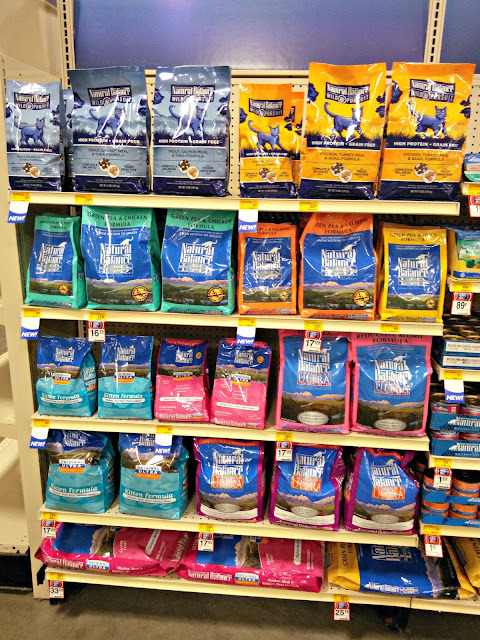 It's great that PetSmart just keeps increasing the number of choices that pet parents have for feeding their furkids! I hope that Mudpie finds something really yummy that she will love. Who knows, she may outgrow her pickiness as some point. Sometimes it just takes being introduced to great foods over and over. Mudpie, looks like you've got a nice selection there! I'm sure you are bound to like at least one of those things. Mudpie has lots to choose from now...time to pick a fave! !